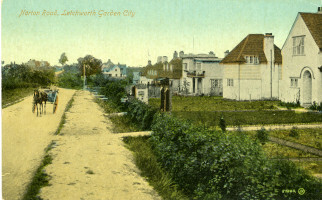 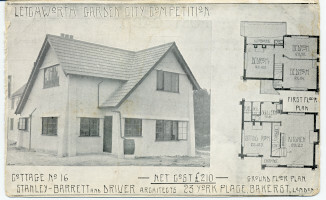 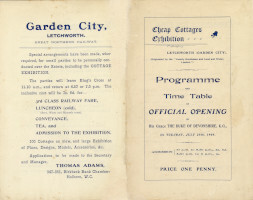 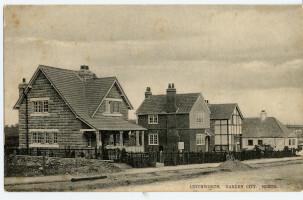 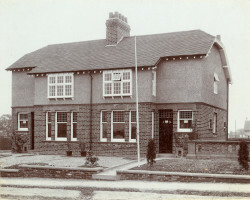 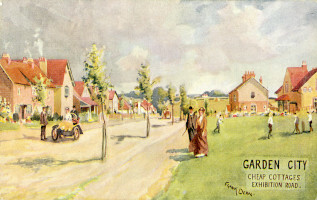 The 1905 Cheap Cottages Exhibition was an event that helped to shape and establish Letchworth Garden City soon after its birth. 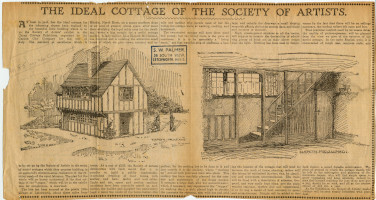 The event responded to the shortage of cottages in rural areas, caused by restrictive by-laws that allowed only expensive materials. 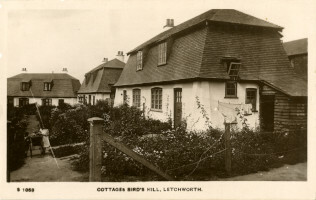 Mr J. St Loe Strachey started a campaign to solve this after his article, 'In Search of a £150 Cottage', and the Garden City Company approved the idea of an exhibition and provided it with sites in the centre of Letchworth. 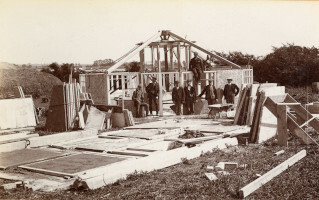 Architects were able to produce innovative designs, without the restrictions of by-laws, using new materials to build affordable cottages for rural labourers. 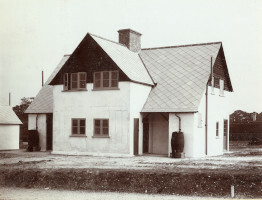 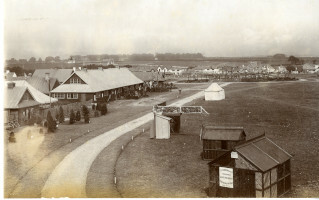 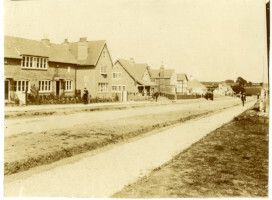 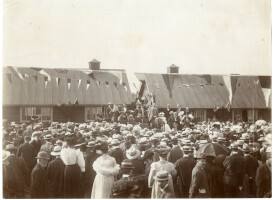 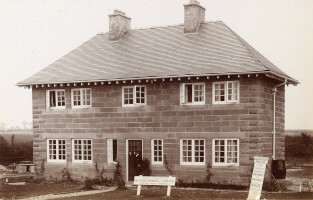 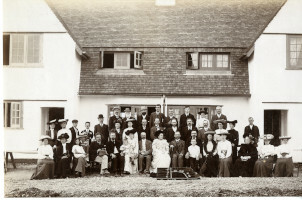 The eighth Duke of Devonshire opened the exhibition of 131 cottages on 25 July 1905 and the event attracted over 60,000 visitors. 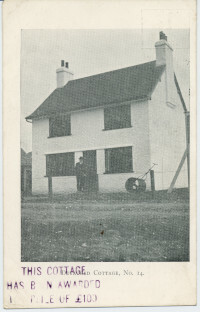 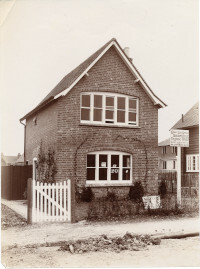 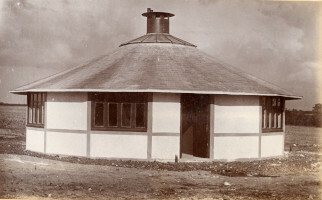 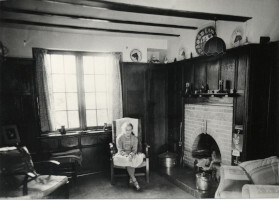 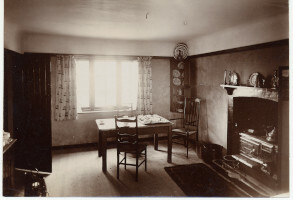 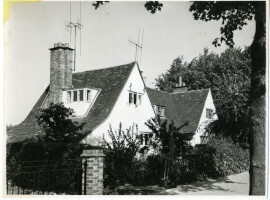 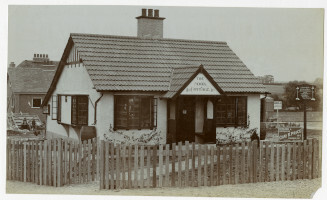 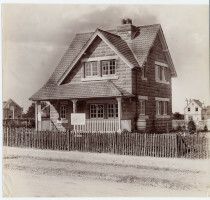 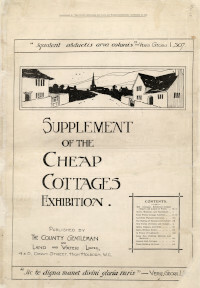 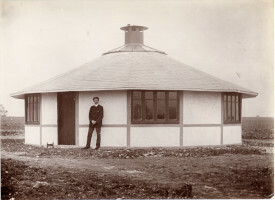 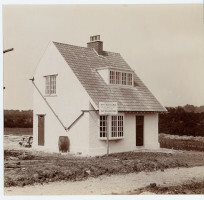 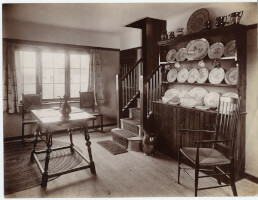 Photograph of the Cheap Cottage Exhibition.